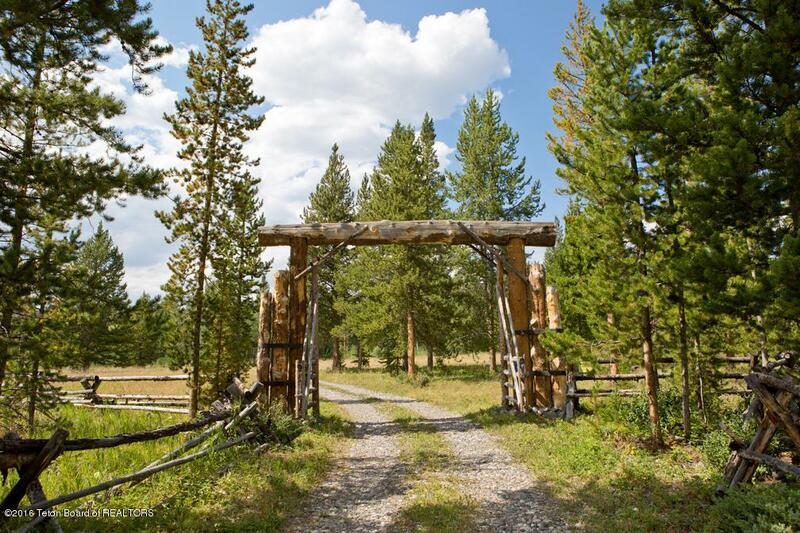 Located just one hour from the Jackson Hole airport on the eastern slope of Togwotee Pass, this 58.5 acre property provides the perfect setting for a home in the woods while enjoying a multitude of summer and winter activities. 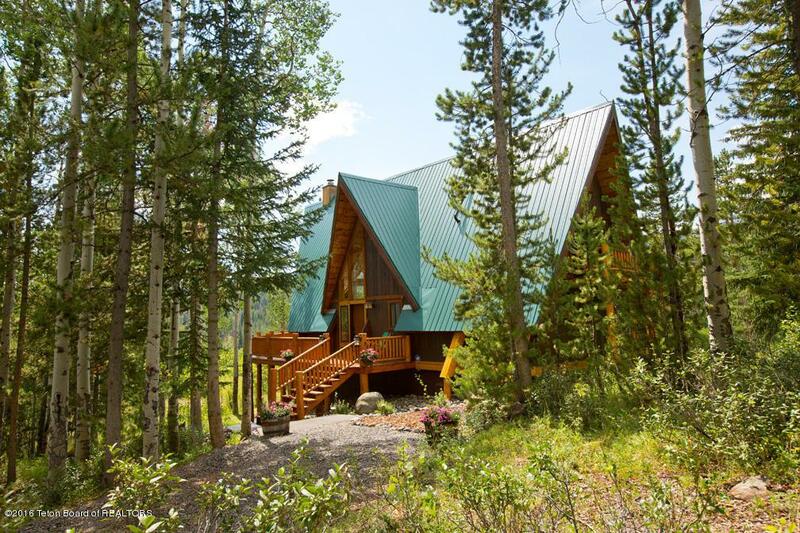 Nestled in a grove of natural Aspen and Spruce trees overlooking the upper Wind River and peaceful meadows below, the home has three bedrooms, 2.5 bathrooms and approximately 2,562 square feet of living space. In addition to the home, there is also a 861 square foot barn for storing outdoor toys. 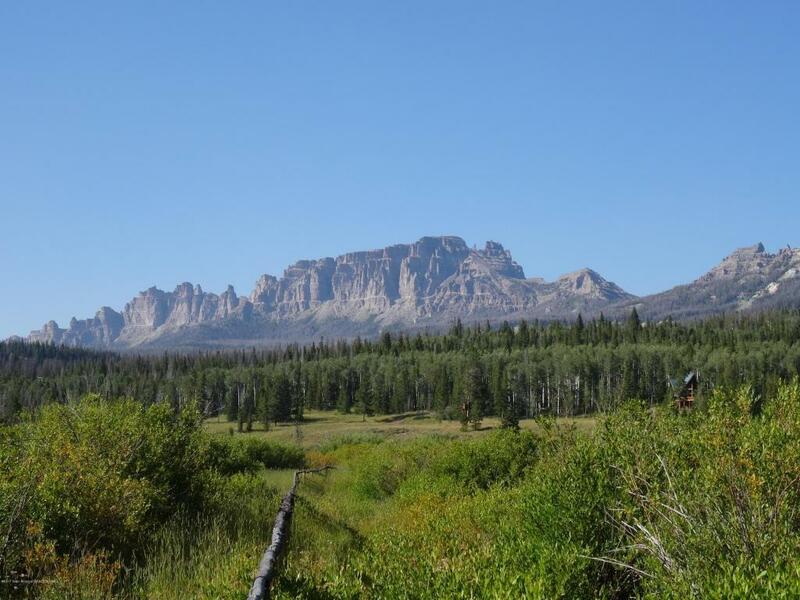 The property is surrounded by Shoshone National Forest on three sides, and has access to the Wind River for fishing, ATV trails, endless hiking, or horseback riding. With year round access, the cabin is a great home base for snowmobile trips or cross country skiinThe laundry room, storage, and rec room can be found on the lower level, which offers a separate entrance and a walk-out patio. The bathrooms and kitchen have been upgraded, and a large wrap around deck has recently been expanded to create more room for outdoor entertaining. In addition to the home, there is also a 861 square foot barn which could be used to store a small tractor, ATV's, drift boat, or snowmachines. The property is surrounded by Shoshone National Forest on three sides, and has access to the Wind River for fishing, ATV trails, endless hiking, or horseback riding. With year round access, the cabin is a great home base for snowmobile trips or cross country skiing. 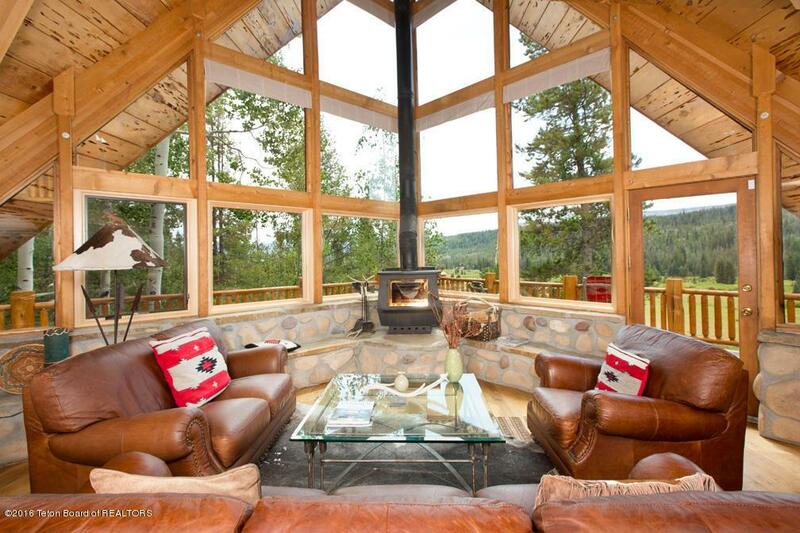 Listing provided courtesy of Ed Liebzeit of Jackson Hole Sotheby's International Realty.